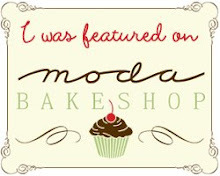 Black Friday sale at my etsy shop ! Oh my gosh, where do I begin? I may be a terrible book reviewer. The instructions are spot on....?? 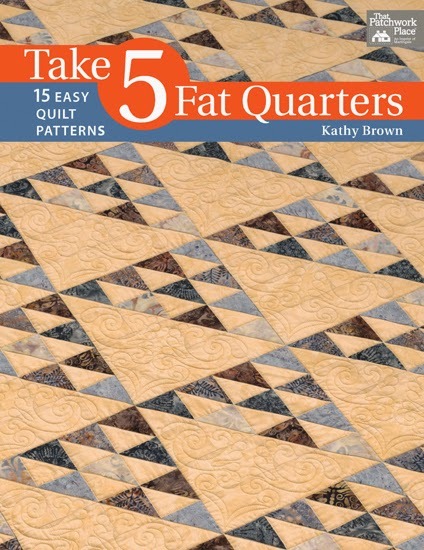 This book is chock full of cool patterns. 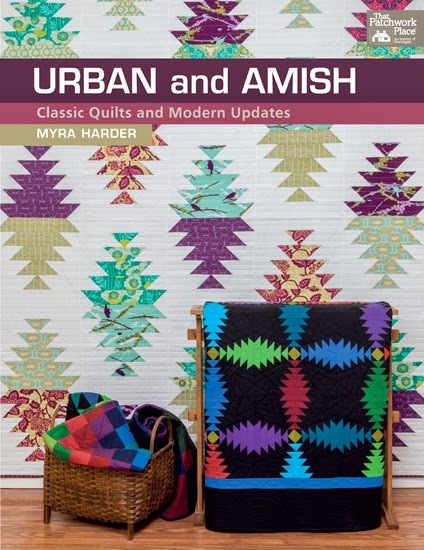 Urban Amish, that is, by Myra Harder. 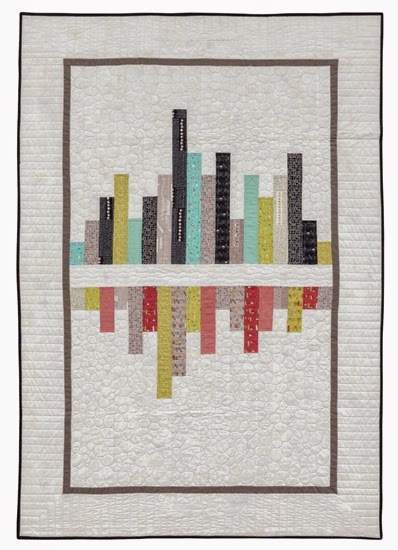 I will be honest, I wasn't too keen on the cover quilt. In fact, I wasn't even going to consider this book based on the cover. Well have you ever that? judge a book by it's cover? I'm so glad that I opened it. 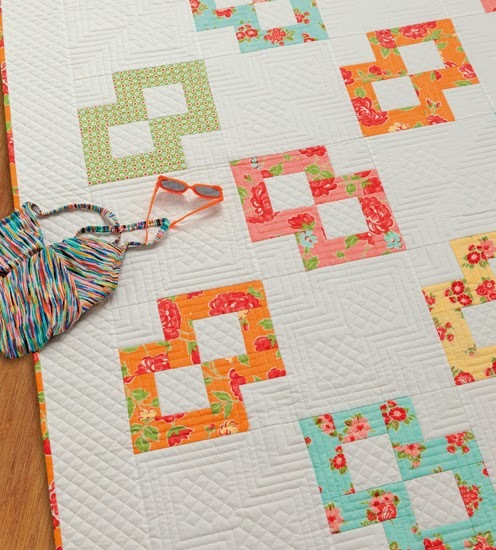 Look at the quilt ideas! 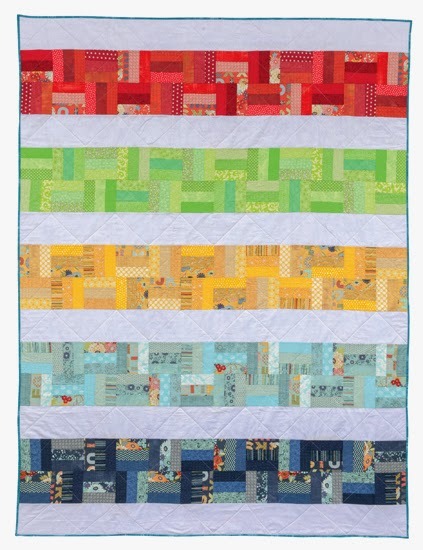 My to do list just grew by 5 quilts. 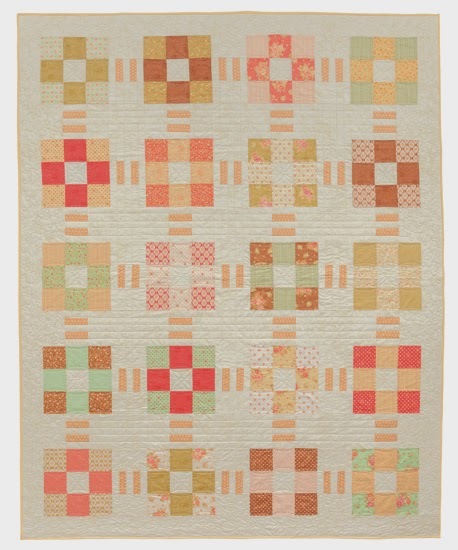 shabby vintage feel nine patch quilt. I haven't gotten past the pretty colors and awesome designs. So yeah, I'm not that great at reviewing books. Lucky for you, I have a whole lot of books that I have been meaning to talk about. It's true, I sewed all weekend. I rarely have the chance to sit and sew an entire weekend! I had to get my hands on one. 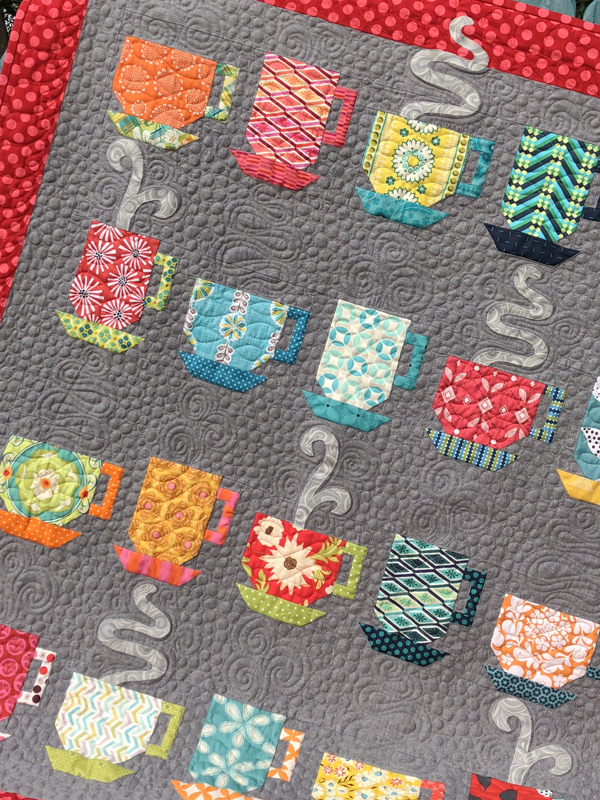 A 5" x 10" bar of sweet fabric goodness. I don't know about you but the name "jolly bar"
made me think of the Charlie and the Chocolate Factory movie. I am a big fan of decorating through the year. "cool, I can make a 4th of July Patriot wall-hanging out of it". So I set out to use the most of my Jolly Bar. I modified the rectangles slightly by cutting a 1/2" here or there. I used the left overs for a pieced back. 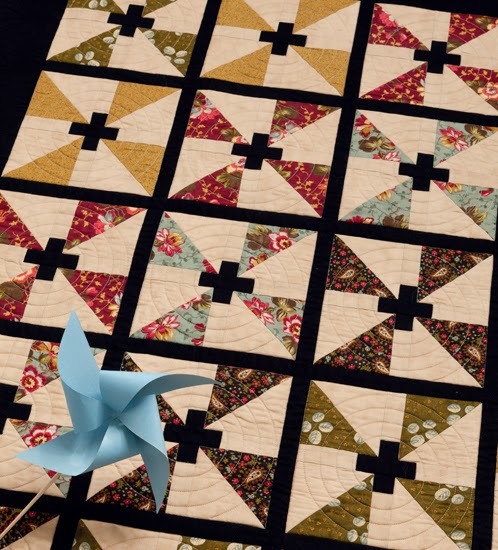 The 'center' of the back is Minnick and Simpson's Lexington Stars. 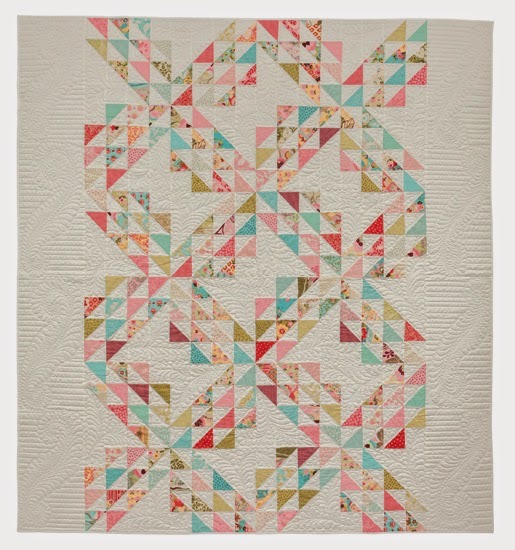 I sewed the top on Saturday, pieced the batting and the backing, and quilted it on Sunday. Unfortunately, I didn't buy binding yet nor do I have a suitable print at this house. At any rate, I love how it turned out. I have already packed it in my suitcase bound for home where it will be proudly displayed on my dining room table. 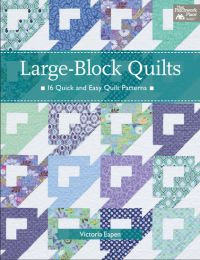 and each have a free quick quilt pattern sent with them. 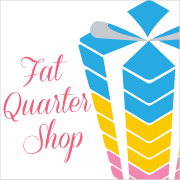 Check the Fat Quarter Shop for more info.